Owners of vehicles want to stand out. That's why Ford introduced a series of special edition Focii to the Canadian public in its first generation of production. 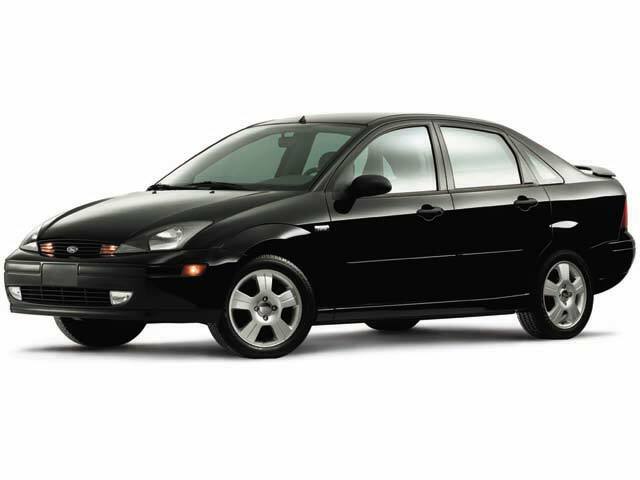 The Street Edition was put into production for a limited time during the 2001 model year. Stemming from the SE Sport platform, you could obtain a sedan or wagon in three colours: Infra-Red, Fun-in-the-Sun Yellow, and Malibu Blue (the latter two being the first to offered on a sedan or wagon). The Street Edition uses the same springs, dampers and anti-roll bars found in the European Zetec Focus. Visual distinctions included lower black fascias, black bodyside moldings, a 6-disc, in-dash CD changer, sport bucket seats, 16-inch, six-spoke machined aluminum wheels, and a chrome exhaust tip. 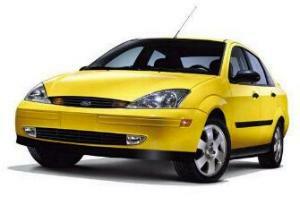 In response to a demand for a Street Edition ZX3, Ford released the S2 in 2001. The S2 (also known as "Street Edition/2") featured a unique front spoiler, rocker panels and rear spoiler. Colour choices were CD Silver, Sangria Red and Liquid Grey (an S2-exclusive that later found its way into the 2002 and later model years). The S2 uses the same springs, dampers and anti-roll bars found in the European Zetec Focus. The S2 also came with a 6-disc, in-dash CD changer, sport bucket seats, 16- inch, six-spoke machined aluminum wheels, and a chrome exhaust tip. 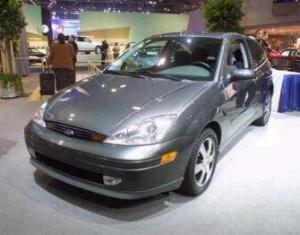 Early 2002 saw Ford of Canada introduced the SE Limited Edition. Available straight from the factory, it included a visual distinction over the other Focii on the road. Based on the SE Sport, the SE Limited Edition was outfitted with bright silver interior trim pieces, Limited Edition badging, stainless steel door scuff plates, and a chrome exhaust tip. The Centennial Package was based off the ZTS Sedan, and only available in Pitch Black Clearcoat with Medium Parchment Interior Trim.